ESR-REIT (EREIT) has announced its 1Q18 results. Our last recommendation was BUY with a Target Price of S$0.63. Top line and profitability boosted by recent acquisitions, but DPU fell 15.6% on overwhelming dilutive effect. 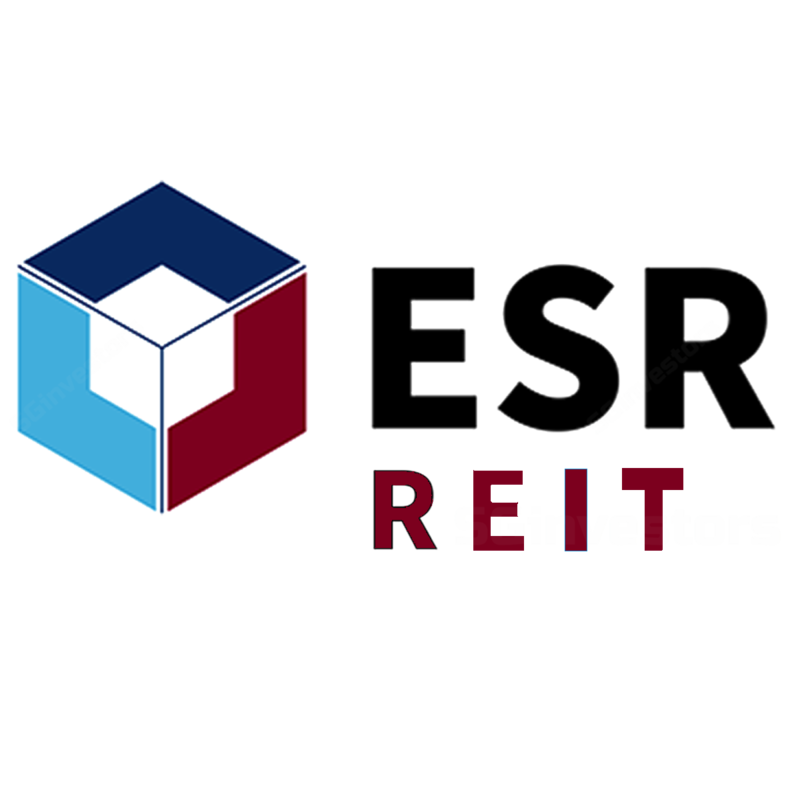 ESR-REIT recorded gross revenue of S$33.6m in 1Q18, 21.2% higher y-o-y mainly due to full-quarter contributions from 8TS and 7000 AMK,which were acquired in mid-December 2017, but partly offset by non-renewal of leases at 12 AMK, 31 KT and 30 TG, and four divestments of non-core property assets since 1Q17. Bulk of the top-line growth flowed through to NPI, which also received a c.20.8% y-o-y boost to S$23.8m. Management fee increased to S$2m from S$1.7m y-o-y due to higher amount of assets under management from new acquisitions in 1Q18. Borrowing cost was 21.1% higher to S$6.1m due to debt drawdown to partially fund the new acquisitions. On 28 March 2018, ESR-REIT completed its S$141.9m Preferential Offering and issued 262.8m new units, which represents a 20% increase over issued units at the end of last quarter. Despite total distributable income for 1Q18 rising by 12.5% to S$14.2m (after reserving S$1.7m for Perp holders), DPU fell 15.6% to 0.847 Scts per share – mainly due to the dilutive impact from the enlarged share unit base post the initiation of the Dividend Reinvestment Plan and recent Preferential Offering. On an adjusted basis, which takes into account the weighted average units for the quarter, DPU would have been closer to 1.008 Scts (+0.4% vs 1.004 Scts in 1Q17). While core operating performance was in line with our expectations at 24.7% of our FY18F forecasts, DPU came in slightly below given the higher-than-expected number of units issued during the preferential offering. Portfolio occupancy dipped q-o-q from 93% in 4Q17 to 90.7% in 1Q18. This excludes contributions from 31 Kian Teck Way, which was held for divestment. Downward pressure on rental reversions to ease. ESR-REIT renewed and leased c.400,000 sqft of space during the quarter, mainly as 7000 AMK saw a significant jump in occupancy from 2.3% to 94.2% within three months of acquisition. The successful renewal of a master lease also reduced the proportion of single-tenanted lease expiries in FY18F from 7.2% to c.6%. Overall, tenant retention rate improved sequentially from 51.1% to 70.7% in 1Q18. Apart from the uplift in tenant retention rates, the moderation in negative rental reversions from -15.8% in 4Q17 to -0.2% in 1Q18 suggests that sentiment is improving, and further supports our view that downward pressures on rental reversions should continue to ease ahead. Weighted average debt expiry shortened to 1.8 years as S$155m MTN due to expire in 4Q18. ESR-REIT’s debt profile comprises of only unsecured borrowings - all its assets are unencumbered. Debt repayment will commence in 4Q18 when the S$155m ESR-REIT 3.5% 11/2018 bond matures, which the manager is actively looking to refinance. Meanwhile, with 92.6% of its interest rates fixed, we believe the REIT is generally well protected from the higher base rates. Financial flexibility and headroom to acquire given reduced leverage of 30% (vs 39.6% in 4Q17). ESR-REIT’s aggregate leverage decreased from 39.6% to 30% over the quarter as proceeds from the Preferential Offering were used to pare down debt, reducing gross debt by 25.3% which more than offset the lower-base effect arising from the divestment of non-core property at 9 Bukit Batok during the quarter. Assuming Perps as debt, the aggregate leverage would have been closer to 38.9% (vs 48.4% in the previous quarter). Given relatively low leverage of 30%, we believe that ESR-REIT has the financial flexibility and headroom to gear up for yield-accretive acquisitions and/or further AEI.